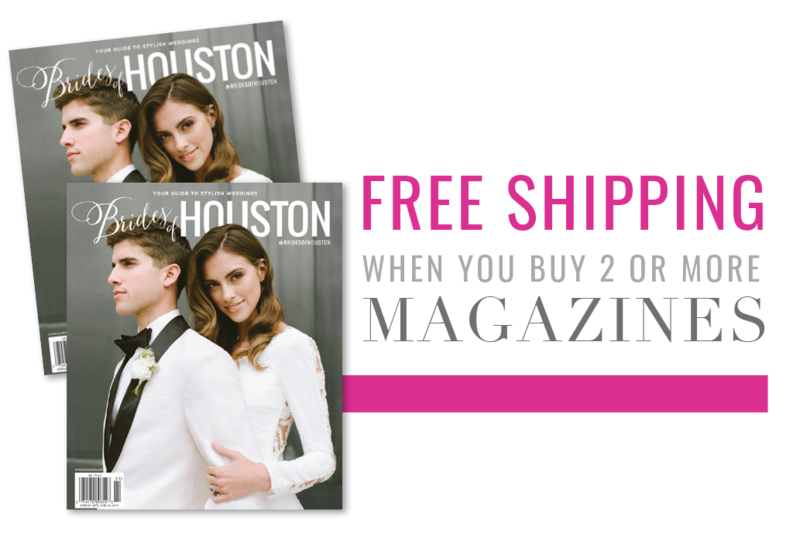 How gorgeous are these two doctors and their romantic cultural Houston wedding?! Zeena wanted to honor her Bangladeshi heritage but still follow the format of a traditional western wedding, and we are digging the result! 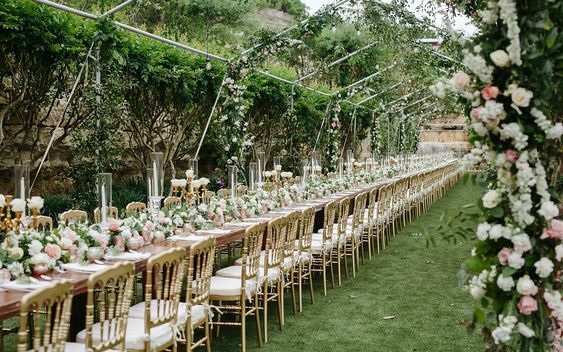 Zeena absolutely loved working with Houston florist Flora + Eventi! She said, “I don’t believe in telepathy, but if I needed to give an example of it, it would be Sheli from Flora + Eventi translating my thoughts. I came to our first meeting with only a few pictures, and Sheli really guided me through the rest. I felt like she just understood what I wanted!” Cheers to Zeena and David and their beautiful wedding! Zeena and Dave rode the same bus as first year medical students. Dave thought they were friends as soon as they met. Zeena interpreted Dave’s reticence, lack of smiling, and monotone voice as evidence that they were enemies. At least they can agree that they were mutual friends by the end of second year. While Dave was working on the PhD part of his MD/ PhD, Zeena completed medical school and started residency. After five- and-a-half years of just being friends, their friendship became more than a friendship in December 2012. Some of the best moments from their wedding day were the ones where it was just them: reading letters to each other, the first look, candid photos prior to the ceremony, the first dance, even cutting the cake with everyone else in the periphery. At the same time, it was incredible to have an entire place filled with the people they love.